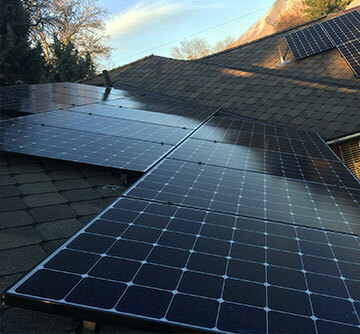 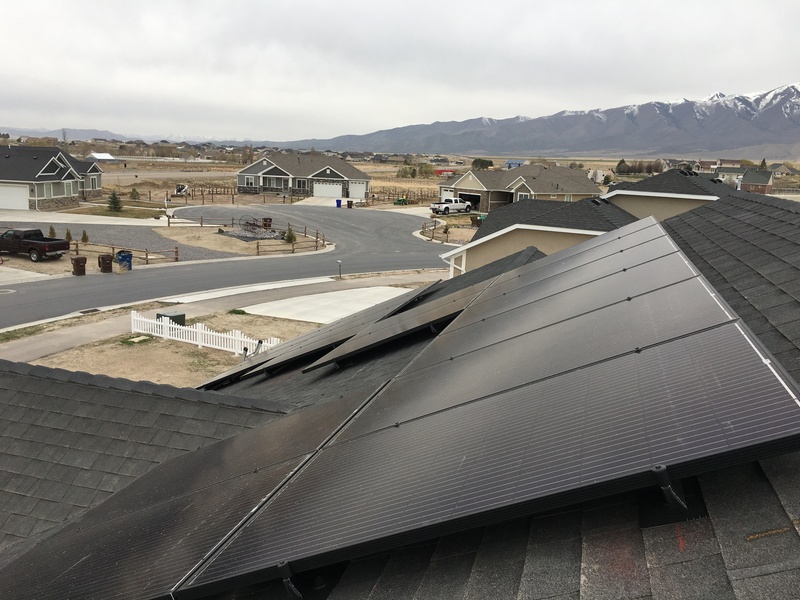 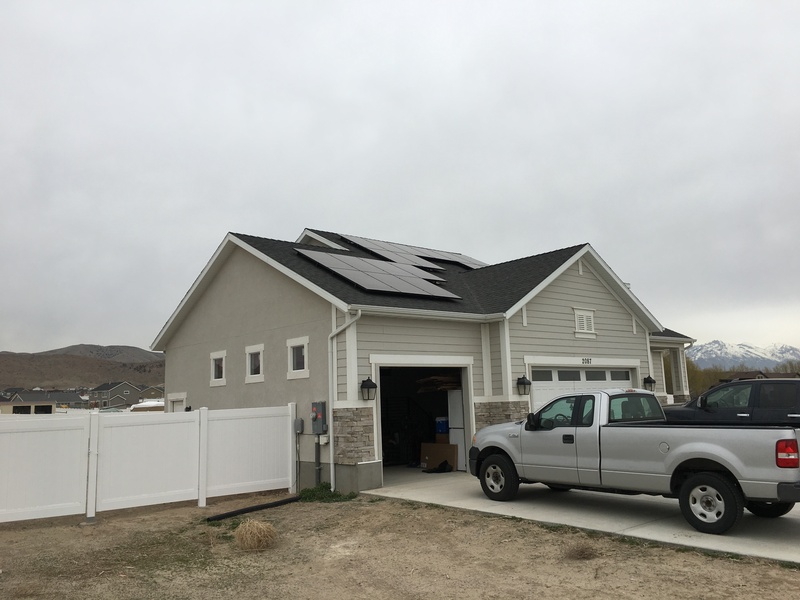 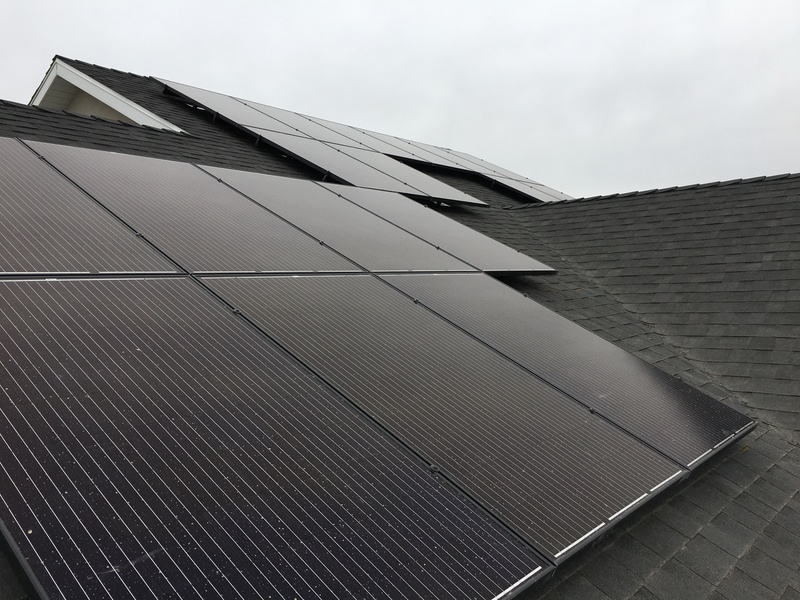 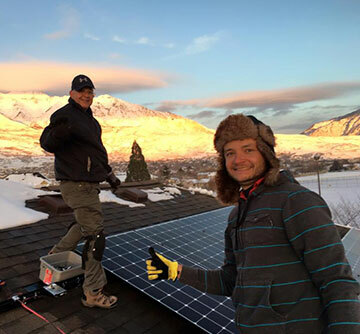 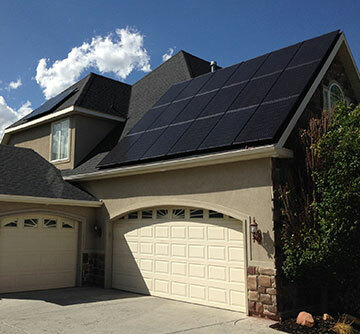 This low-profile Eagle Mountain Utah solar installation will provide 100% of the homeowner’s yearly power needs resulting in an estimated $956 in electric bill savings. 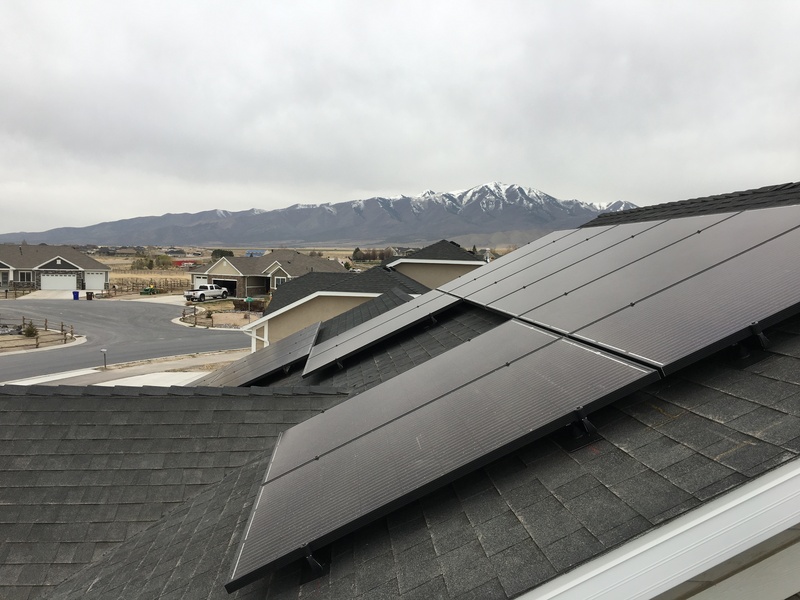 High efficiency Trina Solar Panels were installed to take advantage of the southern face sides roof to take advantage of the sun. 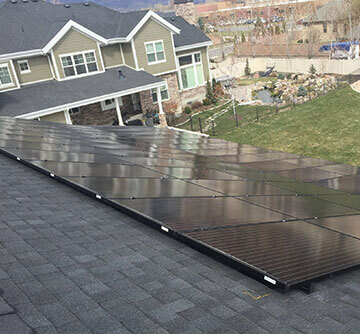 Each panel is paired with a SolarEdge P320 power optimizer to maximize energy harvesting, minimizing any potential shading from snow, leaves, chimneys, and ventilation pipes. 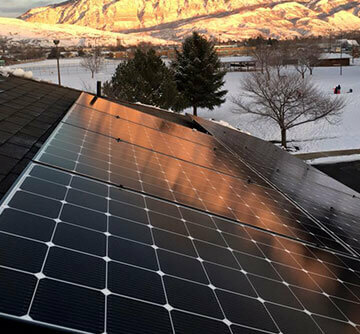 Find out how you can start producing clean electricity today.